We specialise in wellbeing, performance and engagement. Wellbeing Works is a performance, engagement and wellbeing consultancy firm. We specialise in creating work environments that enable people to thrive. We use data-driven analysis and evidence-based solutions to help organisations like yours achieve optimal performance by improving their employees’ wellbeing. Wellbeing Works is a new breed of workplace wellbeing consultancy, brought to you by the team formerly behind DrummondHR. Founded by Hamish Moore, creator of our wellbeing prediction tool (Wbi), we are a team of established workplace wellbeing consultants. We work with a diverse range of organisations, across both the public and private sectors, each requiring our consultancy and expertise. 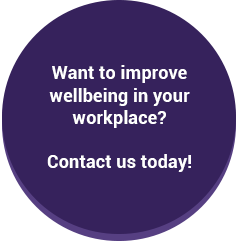 Wellbeing Works will forensically analyse your workplace and design interventions to create responsible and nurturing work environments that your employees can thrive in. We understand that ‘one size doesn’t fit all,’ every organisation is different. The ideal approach to wellbeing in the workplace depends on your organisation, your teams and your individual employees. Our wellbeing consultants are experts in their field, specialising in quickly understanding the current situation at hand. We offer practical, effective and easy-to-adopt solutions, specific to your company’s needs. Our holistic approach to wellbeing in the workplace examines a range of key elements and looks at the bigger picture to ensure we offer solutions and advice that will work for you. That’s why we have created our unique 7 key elements to workplace wellbeing. 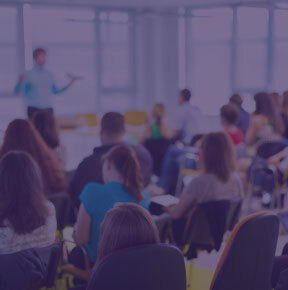 Each addresses specific areas concerning wellbeing in the workplace and results on performance – click here to find out more. If you want to know more about the importance of wellbeing in the workplace, including how improving your working environment can increase overall performance and productivity, click here to find out more.